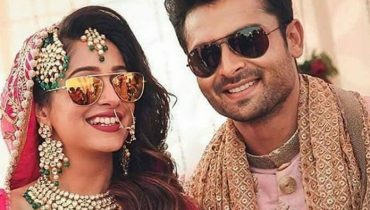 Good Morning Pakistan is a morning show on ARY Digital that previously hosted by very talented Nida yasir. 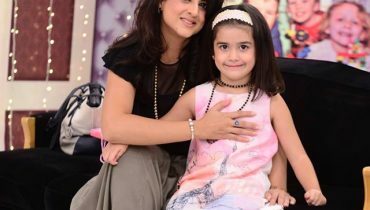 Javeria Abbasi replaced Nida Yasir in Good Morning Pakistan. 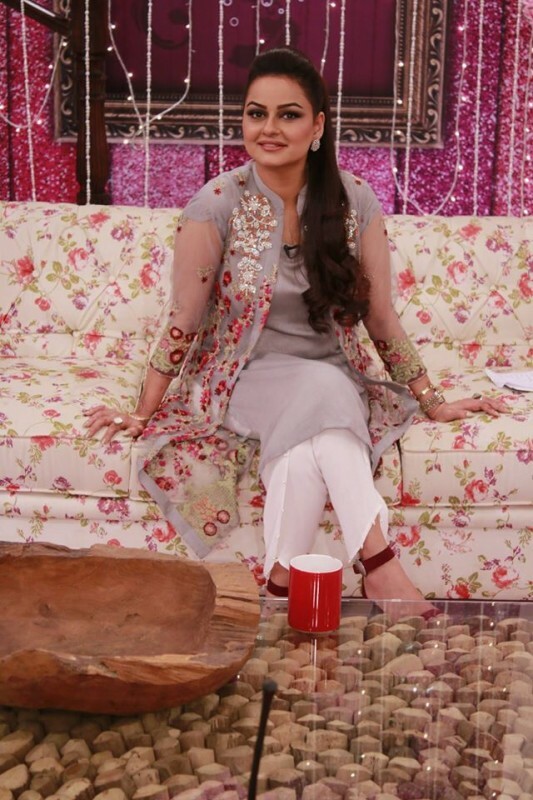 Nida Yasir has been hosting Good Morning Pakistan for many years. 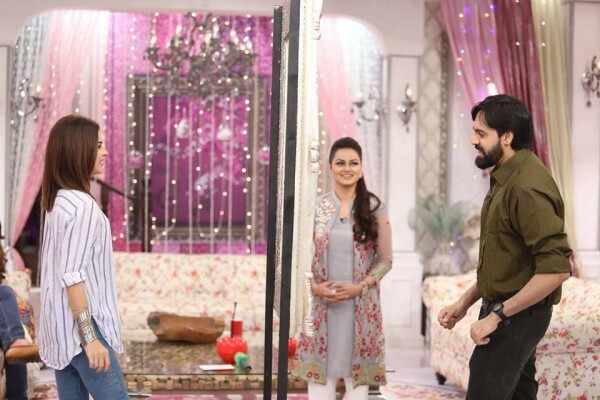 Now, she has resigned and Javeria Abbasi is hosting the show. 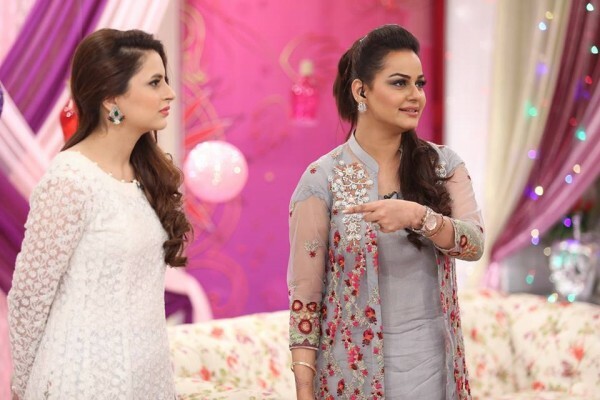 Its been two days that Nida Yasir is not hosting. 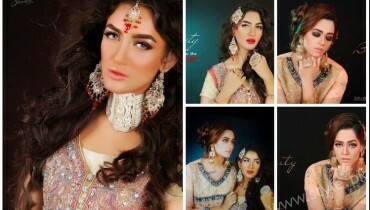 Here we have pictures of Javeria Abbasi from the show.